Need an easy brunch recipe for your friends or family? 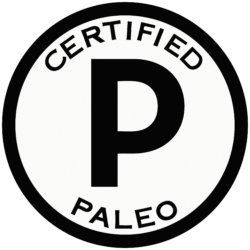 This is the paleo recipe for you! 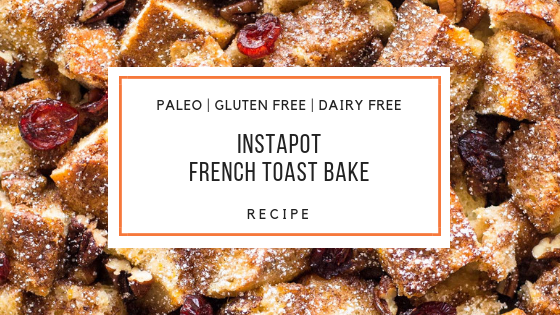 Our paleo Instant Pot French Toast Casserole has the french toast flavor with less work – just put all the ingredients together in the instant pot and cook it for 3ish hours. You can mingle with all your guests then serve a delicious dish for them – NO standing over the stovetop. 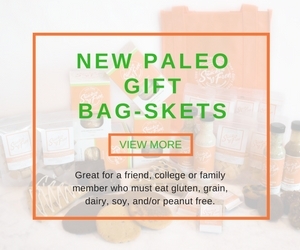 2 – 3 packages of Snackin’ Free Bread or Bagels cut to 1 inch pieces. Lightly oil the inside of Instant-Pot insert. Slice bread into thick slices then quarter each slice. Place bowl of an Instant-Pot. In a large bowl, combine eggs, dairy free milk, sweetener, cinnamon, vanilla, salt and nutmeg and beat until well combined. Pour egg mixture over bread, stir to making sure everything is coated. You can make this ahead, just cover prepared insert and place into the refrigerator up to overnight. To cook, remove foil and prepare as directed. Cook on low for 2 ½ to 3 hours, until the French toast is warm and cooked through. Serve warm with maple syrup, honey or fresh fruit puree. *Coconut and Maple sugar can be powdered in a coffee grinder or if using large amounts in the smallest contain of a high speed blender. ** You can make your own Fresh Fruit puree by adding the fruit of your choice (2 to 4 cups) a bit of sweetener (optional to taste) with a bit of water (2 Tablespoons to 1/4 cup) and a splash of fresh lemon juice (1 to 2 teaspoons) to a sauce pan and cook until fruit is soft. Then add all ingredients to a high speed blender and blending it on a high until it becomes a smooth pourable sauce.